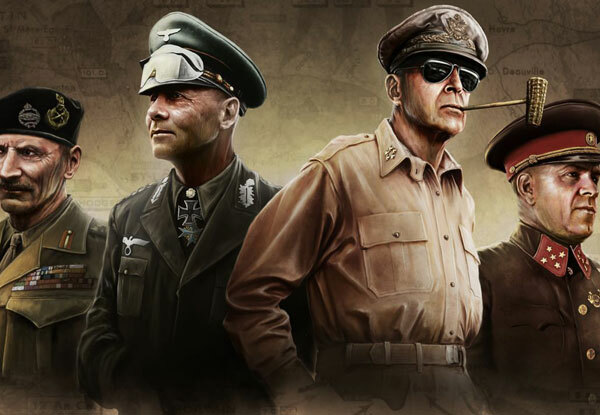 Show your tactical skills with this "Hearts of Iron IV" keychain. 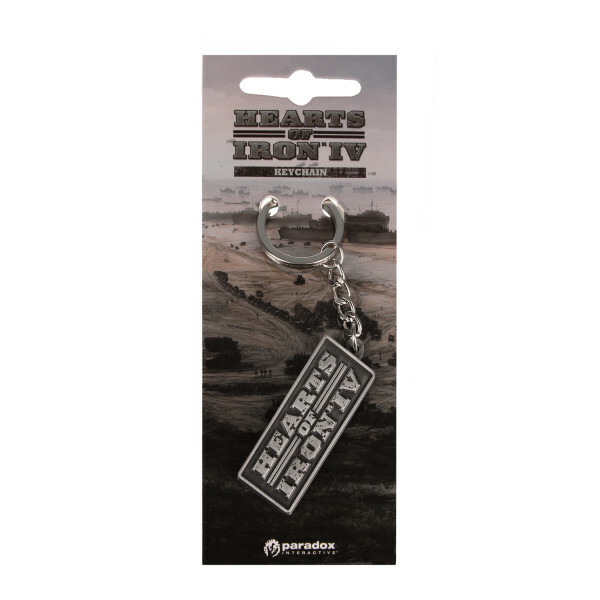 This metal keychain features The Hearts of Iron IV logo and is approx. 4cm in diameter.